BarPros is Miami's first class mixologist/bartender staffing company for all of your event beverage/liquor needs. 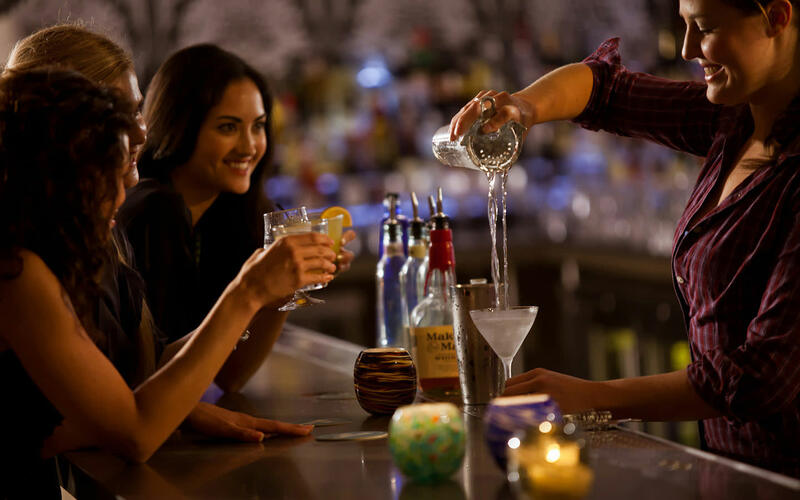 With fully trained mixologists the bar at your party/event will always be as professional as it can be. *Always drink responsibly!